Obviously, the latter case is more scary, especially if you have never been to Trinidad. Yes, your company may have a home ready for you, but you have to move all your belongings and you worry about whether they will arrive there undamaged after such a long trip. This is why you need one of the specialist international shipping companies like Movers International. In fact, our name is a bit of a giveaway, isn’t it? That’s because it is what we do. We move people internationally and we have over 30 years of experience of doing it, so there is hardly a country in the world to which we have not been. Some countries we go to every week, such as the aforementioned Spain and Portugal, and also France and Germany. Others we may go to only two or three times a year but having been in the business of removals for over 30 years, and being members of the British Association of Removers, we have all the right contacts and the knowledge of foreign customs that are needed wherever you are heading. One of the most important things, of course, is safely and securely packing all of your belongings ready for your move. Here you will find that our friendly and efficient team knows exactly how to pack everything so that it won’t get damaged en route. We only ever use the best packaging materials. Yes, they cost a little bit more than the cheaper stuff – not a lot, just a little – but we believe that you will think it is worth it to ensure safe delivery of your possessions. After all, you may have pieces of furniture that have been handed down in your family for years, and they are irreplaceable. It’s one thing going out and buying a new TV with the insurance money, but you can’t buy an antique mahogany table to replace one that has been damaged.  So when you are moving internationally, use a company that knows how to move internationally – Movers International.